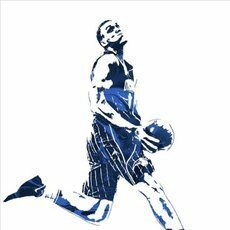 Your boy Mauro is retiring - Off-Topic - TrueBlueNation.com - The Official Orlando Magic Fan Community! Thanks for checking it out and for the kind words! NEW ARTICLE on the NBA playoffs 1st round! Buddies, I just launched a new podcast. You can listen to it on Soundcloud or Youtube. I'll play someone every week and hand out a free drawing if they're able to beat me! Wish I would have seen this a few weeks ago but I just watched it anyways. Very well done man!